Simply unwind in the Monty's Lounge Bar with floor to ceiling windows, and enjoy a speciality Lavazza Coffee or your favourite Cocktail. 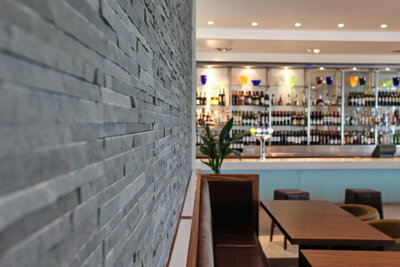 Monty's offers a selection of quality bar meals including a superb Asian menu. Also ideal for informal meetings throughout the day in comfortable vibrant surroundings. Choose Monty’s Lounge Bar for a quick business lunch or informal 1-2-1 meeting. Round off your evening with a nightcap or your favourite cocktail. 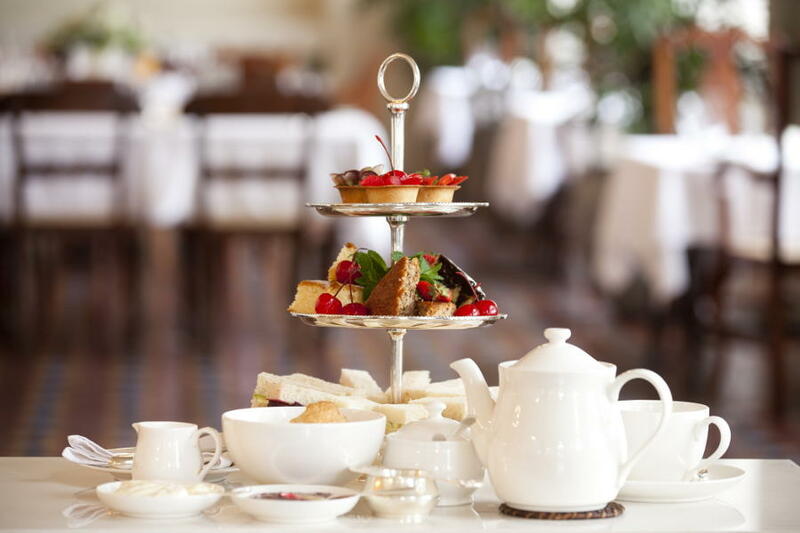 Alternatively, treat yourself to a delicious Afternoon Tea in the bar whilst enjoying music by our resident Pianist. Please call us on 0118 944 0444 or email fbops@hireadinghotel.com should you require any additional information about Monty's Bar Lounge Wokingham.